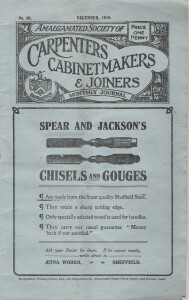 Amalgamated Society of Carpenters, Cabinetmakers and Joiners Journal. This page lists all UK trade unions known to have existed at any stage in history whose name began with the letter A. Most have long since disappeared and many have left no records. Use this website to find out more. Annual report for 1905 of the Amalgamated Association of Tramway and Vehicle Workers. 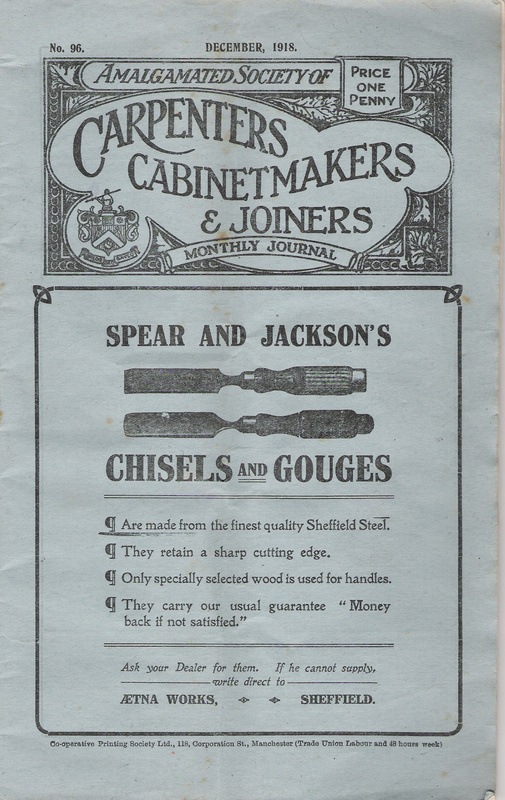 Amalgamated Society of Carpenters, Cabinetmakers and Joiners Journal, December 1918.